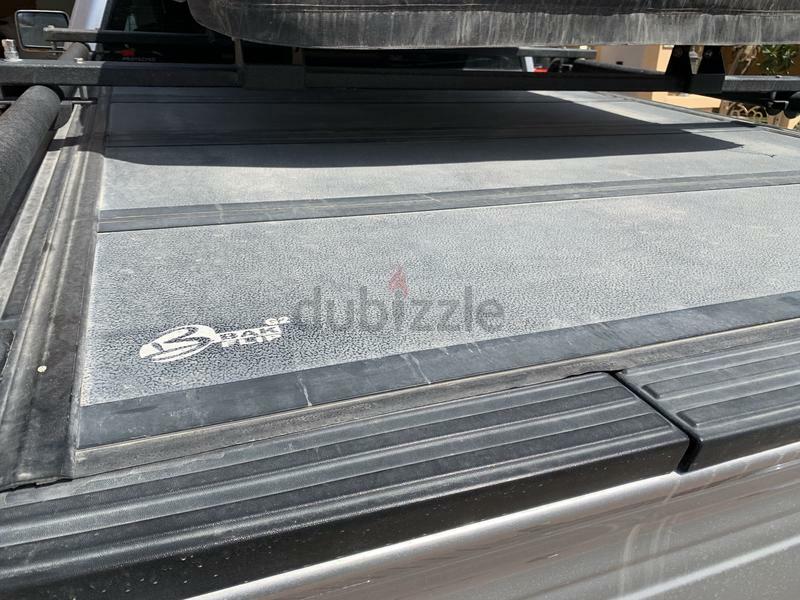 Selling my BAKFLIP G2 Tonneau Cover, size about 78.5” x 63”. Fits my 2014 F150 SuperCab High Rider. Still in very good condition. Make me a reasonable offer. Reason for selling: cannot use in new planned modifications.